DIGI is Wi-Fi and equipped with modern infrastructure and technological support to facilitate teaching learning and personality development of its students who are the future managers in the making. The fully air conditioned Seminar Hall having a good capacity accommodation equipped with latest audiovisual system facilities events like conferences, seminars, symposia and other literary and cultural events. DIGI has a rich fully air conditioned computerized library which helps the students in doing in depth study. Library has comprehensive collection of books, journals and selected periodicals (Indian and Foreign) on Management and Information Technology. Different books and publications in Management, Finance, Accounting, HRDD, OR, IT, Business Law, Personality Development, Ethics in Business and other allied areas are available for providing relevant research support to students. Educational videos developed by AIMA are available to our students in the library. DIGI has well furnished faculty rooms equipped with latest personal computers. 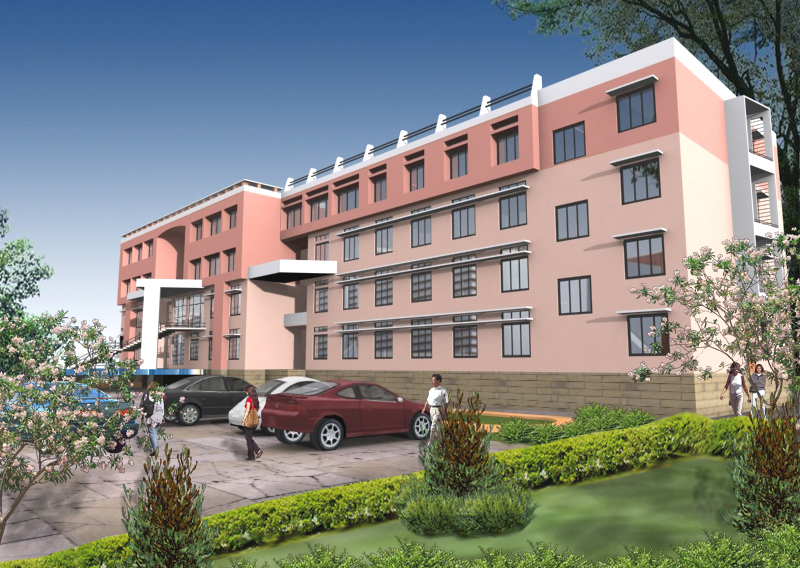 The well furnished air conditioned spacious classrooms and lecture halls posses all modern teaching facilities like latest audiovisual aids and multimedia technology. Computers are a way of life and for successful manager and entrepreneur survival, it becomes a potent tool in model era, that’s why DIGI has created fully air conditioned laboratory, equipped with the latest hardware and licensed software. All the 150 computers are multimedia ready and are networked. The computer center has 24 hour 512 kbps dedicated connectivity to the internet, which is available to students even after college hours. The labs are connected to the DIGI internet, which enables students to get excess to internal mail and other services. The DIGI has adequate indoor and outdoor games facilities and institute promotes students participation in the competitive events in sports. Badminton, Table Tennis, Carom Board, Chess etc. are popular amongst students. A well established cafeteria functions in the main building providing quality nutritious, hygienic food items and snacks. Students enjoy the lip smacking delicacies of different foods in comfortable environment. Separate accommodation for boys and girls are arranged on demand at a walking distance from the institute. First hand experience into the functioning of organizations. Interaction of students with industry through incourse projects (Practical Industrial Program) and summer projects. Structuring to match the changing needs of industry.